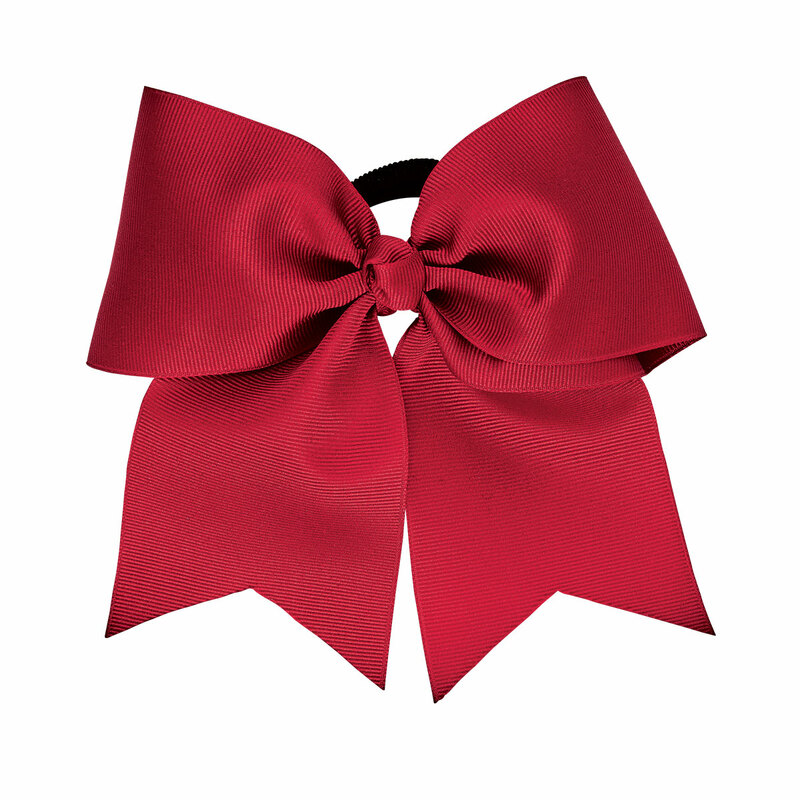 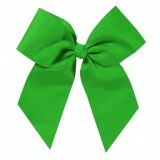 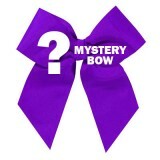 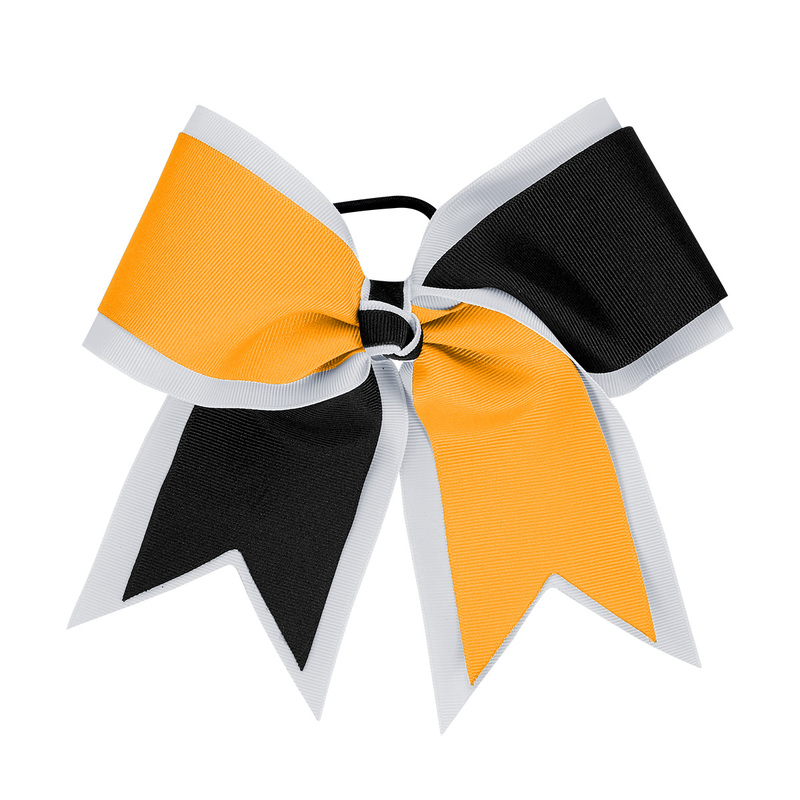 A cheerleading bow is a great way to complete a cheerleader's look. 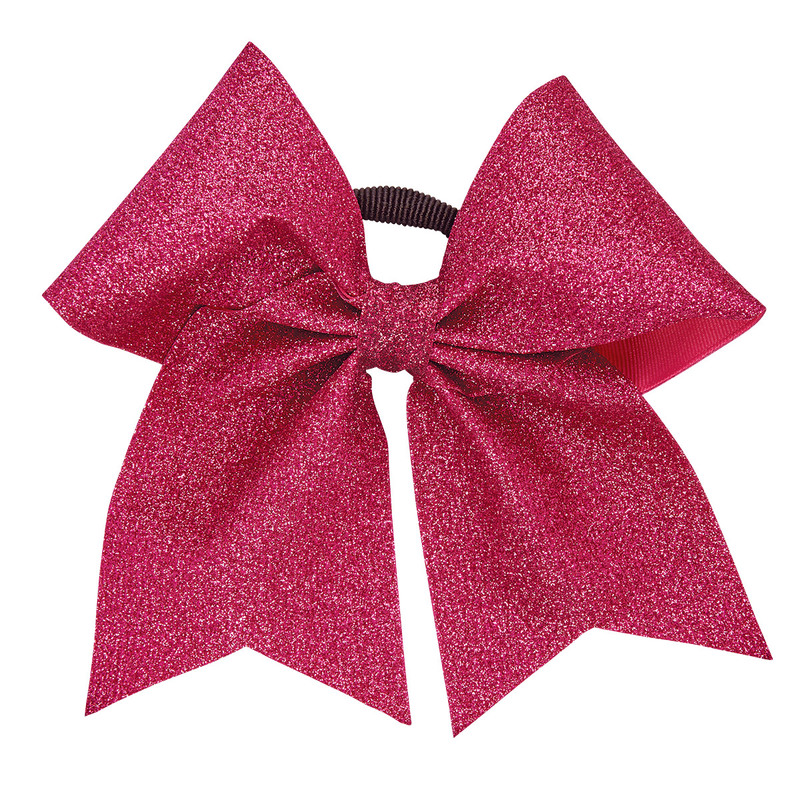 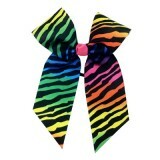 We carry a huge selection of cheer bows including sequin bows, chevron hair bows, and even zebra bows. 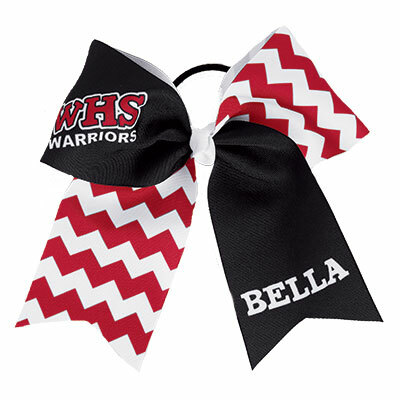 Our Cheer bows are available for quick shipping and are perfect for the sidelines or the competiton mat. 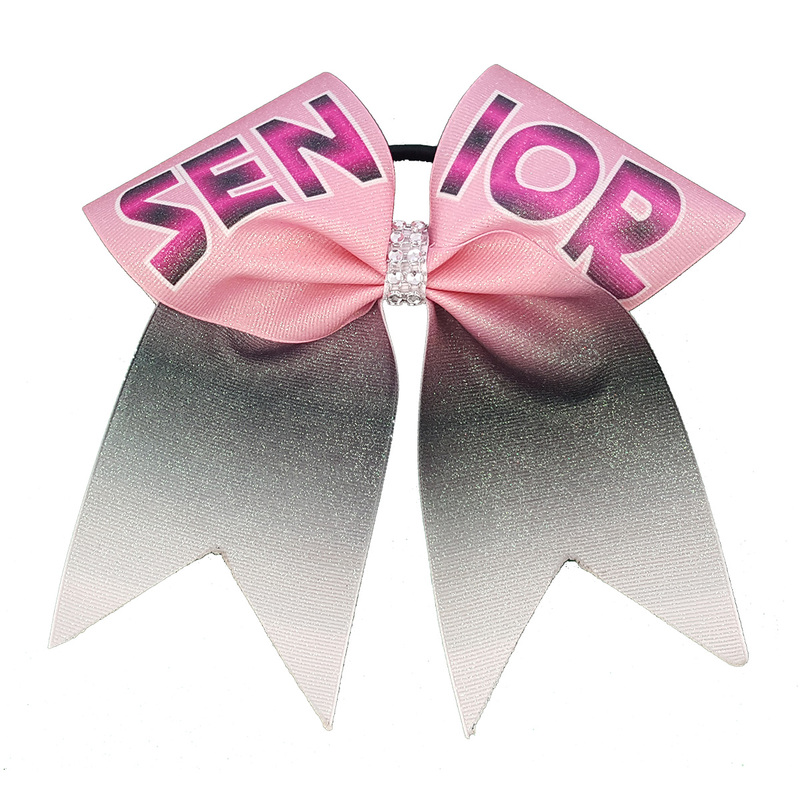 Cheerleading.com also offers a great selection of custom cheerleading bows for youth teams, high school teams and college cheer squads.